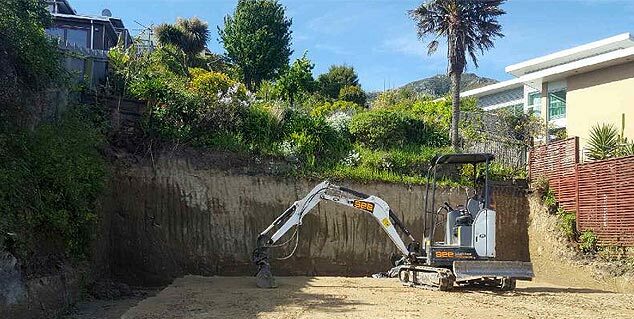 South East Earthworks is an experienced excavation and earthmoving company, based in Christchurch. 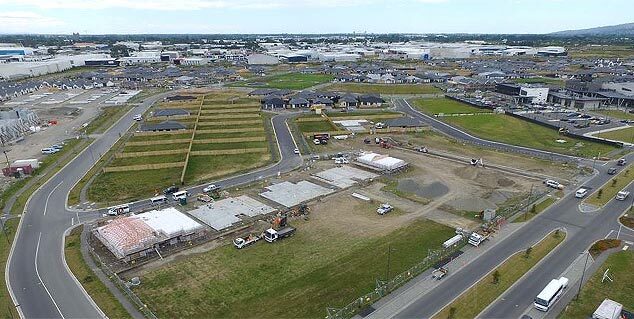 We have the expertise and machinery to work on residential and commercial projects throughout Canterbury and the South Island. Our services include Subdivisions, Foundations, Roading and Footpaths. 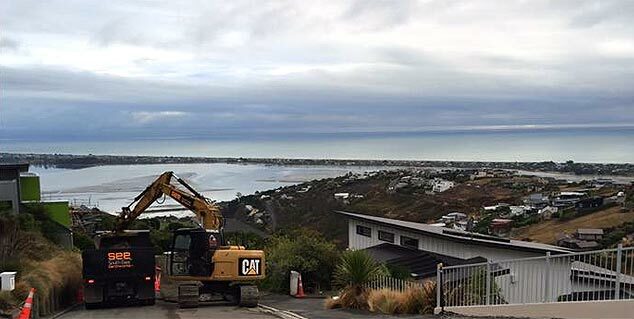 Our large team and comprehensive fleet of machinery enable South East Earthworks to provide a full range of earthmoving and excavation, foundation, concreting and asphalting services. Our solid reputation has been built on the skill and hard work of an exceptional team, backed by our modern fleet of well-maintained machinery. South East Earthworks is family owned and operated by the Flintoft family. 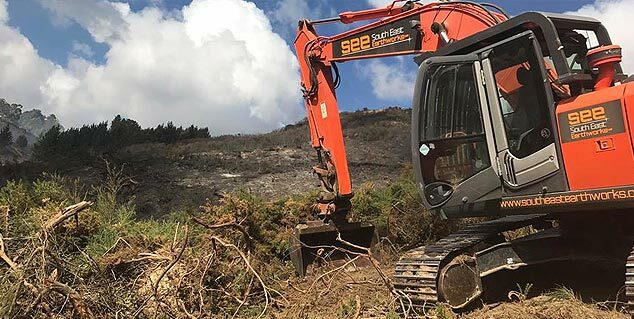 SEE Owner and Managing Director, Locky Flintoft, is often the main point of contact - personally ensuring South East Earthworks continues to deliver in every aspect, on every project. Excavation, concreting and asphalting: including but not limited to: bulk earthworks (e.g. site scrape and preparation), drainage, utilities, roading, footpaths and re-grassing. Residential and Commercial, build and repair. Concrete Slab, Rib Raft, Waffle Slab, Ready Floor. From demolition, site scrapes and hill cuts, to building foundations. New roading and utilities, roading repairs, relays. Build/repair/ replace footpaths, car parks, driveways for subdivisions, residential and commercial projects. 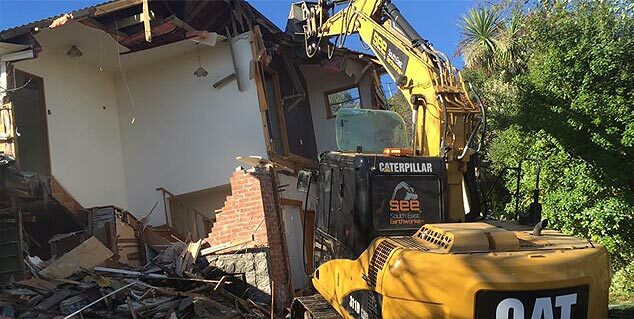 Safe, swift and efficient demolition of any structure. Plus site clearing and site scrapes to prepare for the next stage of building. Clearing of farm and forestry land, tree and stump removal, track cutting and water races. We also re-gravel and re-grade tracks. Heavy haulage: bulk material cartage and machinery transport. E.g. 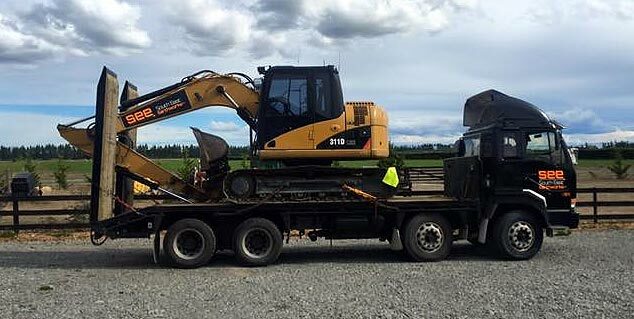 Haulage of heavy machinery and agricultural equipment. The key to South East Earthworks’ success and growth, is the calibre of our hard working, experienced team members. SEE doesn’t just look for skill and experience - at every level of the company, we also value a problem-solving approach and the ability to communicate well within the team, and when working with clients.